Combining St. Patrick's day and your bachelorette party? 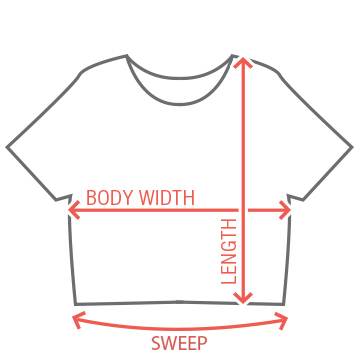 Customize a cute design for everyone in your group. Use this cute shamrock bow art and add the brides name! 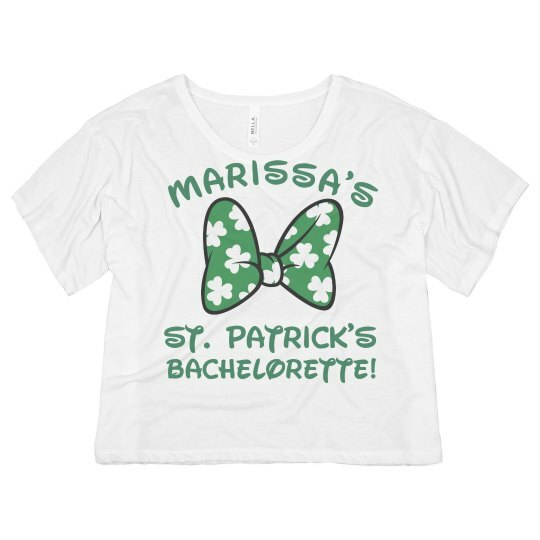 Custom Text: Marissa's | ST. PATRICK'S | BACHELORETTE!